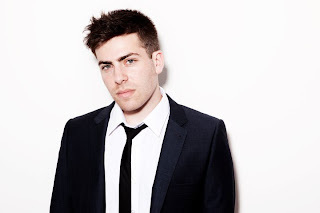 As promised from Hoodie Allen, he released a brand new video for the hilariously titled "Fame is for Assholes" featuring Chiddy. This is the second single off his upcoming project Crew Cuts, which will be out in two days. As mentioned in the email from Hoodie: "I wanted to write a track that mixed a classic doo-wop vibe with the more upbeat hip-hop style that my fans have come to love. The video follows an epic high school basketball rivalry between my team of underdogs versus Team Chiddy, very much in the parodied vein of movies like Hoosiers and Teen Wolf. "